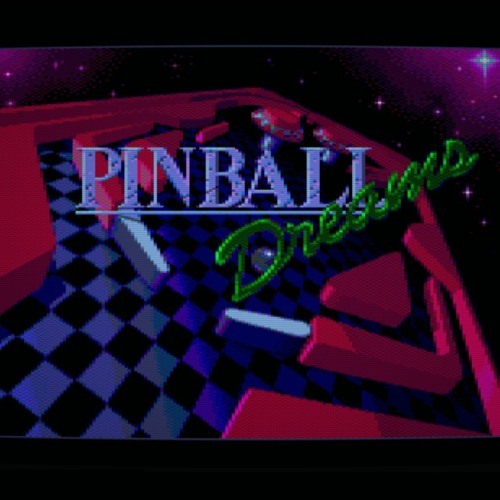 The full soundtrack for the Amstrad CPC conversion of the Amiga classic, Pinball Dreams. Original amiga music by Olof Gustafsson. Converted by McKlain & RaFT, with some assistance by me!